Card is designed for professional printing house and home users working in print area. 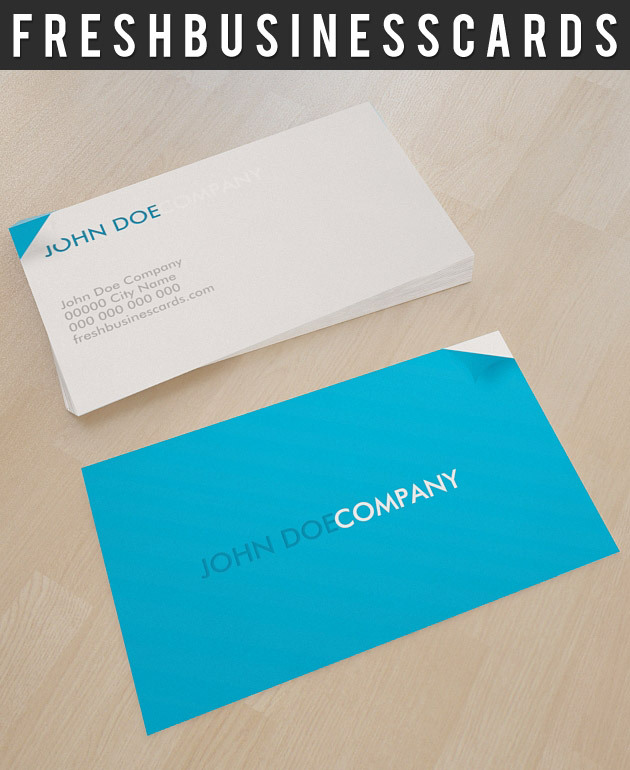 Minimal blue and white design with a folded corner should be ok for enyone. Download for Free ! Thanks for the great design, we just find this website because one of our customers download one of your templates and they look great on the final product.